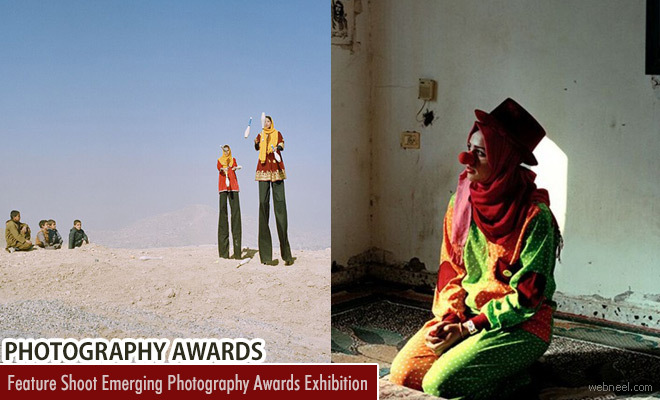 The Feature Shoot Emerging Photography Awards were launched in 2014 to support and kickstart the careers of up-coming photographers. The photographers present topics both personal to their vision and significant to international audience, the issues which are needed to be in light to global public. The word “emerge” comes from the Middle French word émerger, meaning “bring to light.” At United Photo Industries in DUMBO, Brooklyn the feature shoot emerging photography awards have culminated in an exhibition, every year for the past three years. The works of 2017 award winners Ansley West Rivers,Johanna Maria Fritz and Zoe Wetherall will be presented in United Photo Industries Gallery.